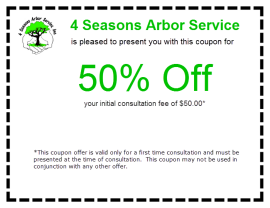 Healing Properly - Arbor Cares Tree Service, Inc. - Is Your Tree Healing Well? 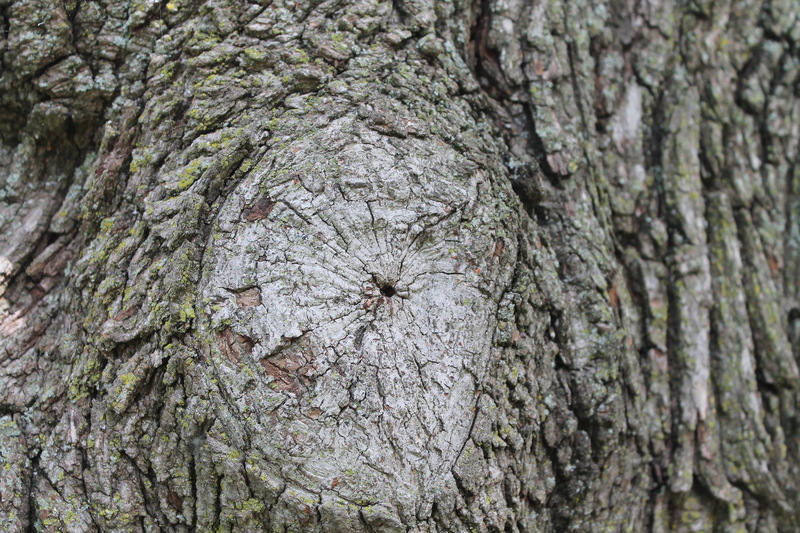 Arbor Cares Tree Service, Inc.
Is My Ash Tree Infected? If you’ve ever scraped your knee or had surgery, you know that callouses are a part of life. They help with the healing processes in your body and protect you from infection. Trees are the same way. 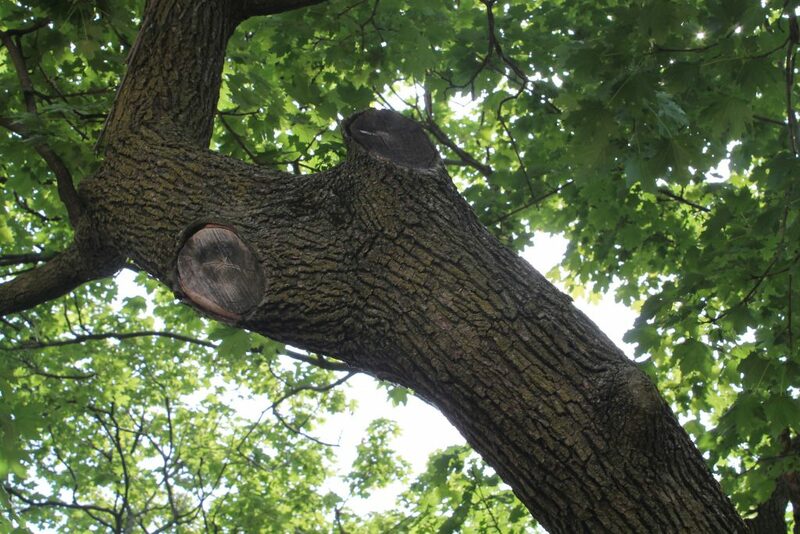 So how can you tell if your tree is healing properly? 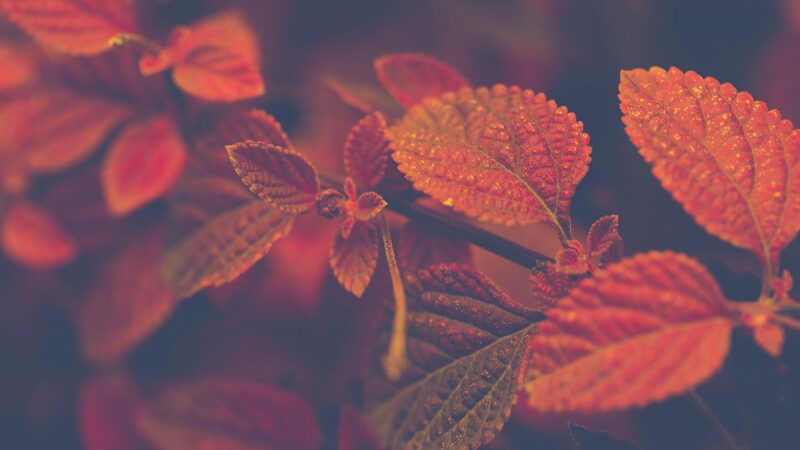 Not just any branch – the one that is growing towards your house. The branch, that if left unattended, will grow directly over your roof. So you decide to DIY. You even have a chainsaw at home for other projects, and this tree branch is low enough that you can get to it using a ladder. You figure that the closer to the trunk you cut it, the better (because who wants to see a dead stump coming off of the trunk of a tree?) and hack away. Now, as luck would have it, you haven’t fallen off the ladder, you haven’t dropped the branch on anything important, and you are generally unharmed. (By the way, that scenario rarely happens. But let’s say you have avoided massive ER expenses.) You look at your tree, think you’ve done a great job, show your spouse, and go on your way, never thinking twice about it. After a strong storm, you find yourself with half of a tree in your yard. The other half? On your house. When you call someone to take care of it, they tell you that the half that fell on your house is essentially completely rotted out. This tree didn’t seem decayed, you think to yourself. For the past few years it’s been growing, producing leaves, and, for all intents and purposes, seemed healthy. Where did the decay come from? If you’ve hired a certified arborist to take care of your tree, they’ll point it out in minutes. That DIY job you did? The one that held up for years with no problem? Well, the wounds from it never calloused over. In the picture, you can see space in between the bark and the wood of the tree. That space brought in insects which were carrying disease. It brought in room for decay. And while everything seemed okay, that wound never healed properly, making the tree more brittle, less stable, and more prone to infection. While you may have spent a couple hundred dollars getting it done correctly the first time around, you will definitely be paying more in the long run to fix your house, remove the tree, and replant a new tree. You’re outside and see the tree with the branch growing near the house. You decide to get a few quotes from a few different people on what it would cost to remove that branch safely. While the prices for the regular “tree trimmers” are better than the certified arborist, you remember reading that if a certified arborist is taking care of the tree, they can diagnose other issues and they carry insurance. You decide, “better safe than sorry,” and get an arborist out. Sure enough, they trim the tree and it’s a couple hundred dollars. It’s a job done well, and you’re pleased. You don’t think of it again until you’re looking at the tree and see a donut-shaped callous on the tree. You call your arborist because you’re not quite sure if it’s what’s supposed to happen. Just to be sure, your arborist comes out and confirms that this, in fact, is the best thing for the tree. The callous has grown over the wound, helping shield the tree from insects which carry diseases and from any decay. Your tree is healing perfectly. The couple hundred dollars you payed to have that branch removed was well spent. All is well. What if you had someone come out and they trimmed your tree and it looks more like the first picture than the second? Call a certified arborist to come out and take a look at the tree. They will be able to test for decay and look to see if any further damage has been done. Not all tree trimmers are the same. And remember that it is almost always more expensive to do DIY tree projects than it is to hire a professional. ⟵Do You See What I See? Get 50% off on your first property consultation with this coupon offer!